Living, learning and loving! 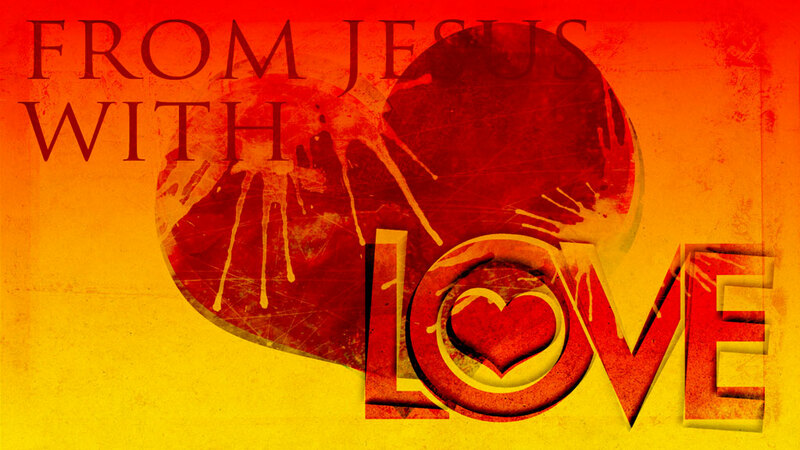 From Jesus With Love - 454 - Living, learning and loving! I love to love you in the way you feel most comfortable. You don’t have to worry about whether you’re loving Me the right way or not, because I love your love just as it is. I love your pure and tender heart that longs to be satisfied by Me. Just come quietly and slip into My presence. It’s not a big effort, nor something you can do physically. It’s not something you have to work real hard at or try to get just right. All you have to do is set aside the things that are on your mind and heart and look to Me, having simple faith that I’m right there. All you have to do is reach out your hand in the spirit and touch Me–I’m that close! Then we have a connection. I can feel your heart, I can feel your thoughts, and you can feel Mine.